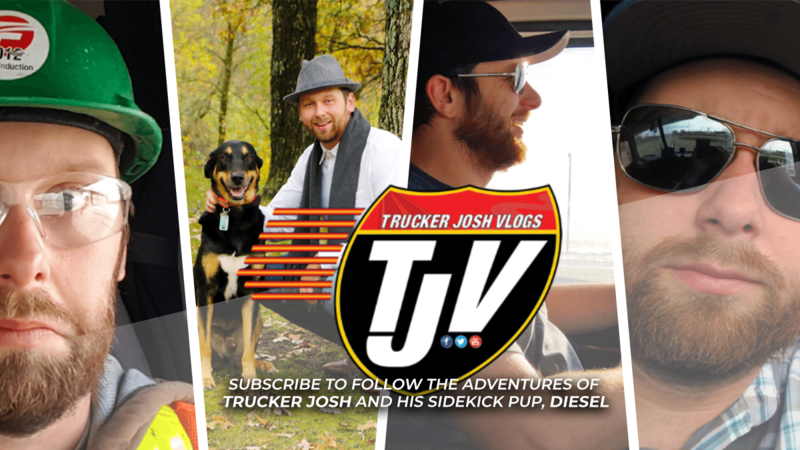 Come along for the ride every day as Trucker Josh and his sidekick pup, Diesel, run flatbed throughout the U.S. and Canada. You’ll see trucking as it really is. 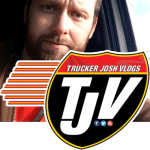 Trucker Josh has built an impressive audience from all over the world as they follow his trucking adventures. Don’t miss a new video each and every day right here on Transportation Nation Network. Subscribe now!